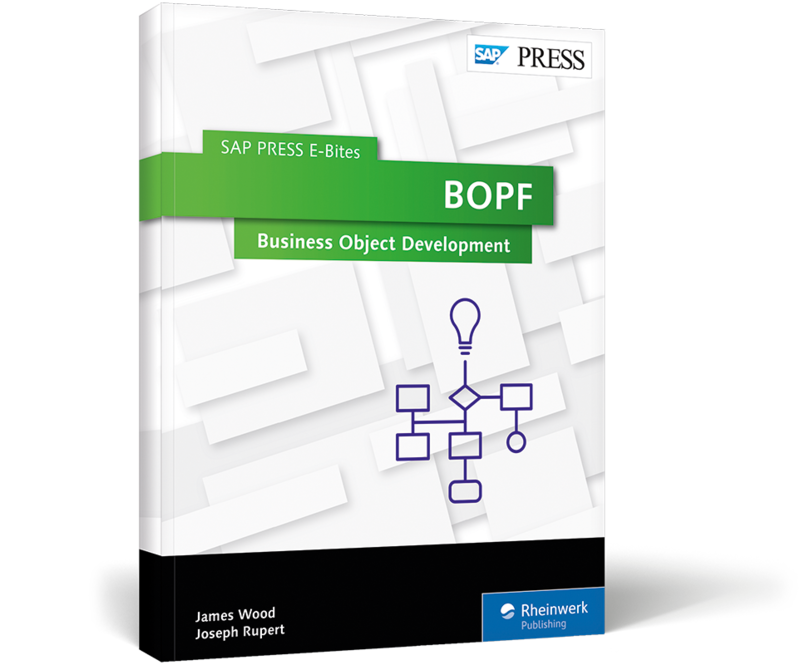 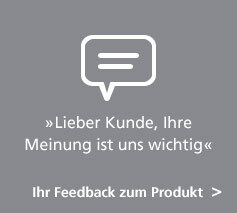 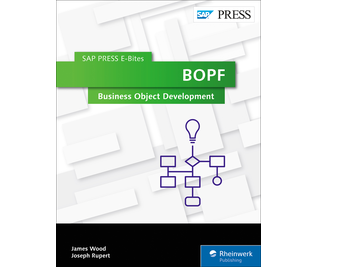 Build large-scale business objects with BOPF! 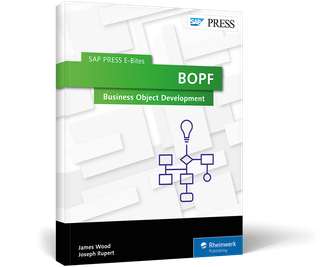 In this E-Bite, you’ll learn how to use the Business Object Processing Framework (BOPF) in tandem with ABAP OOP skills to build powerful business solutions. 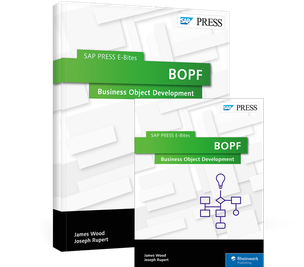 Manage the lifecycle of business objects to speed up, standardize, and modularize your development. 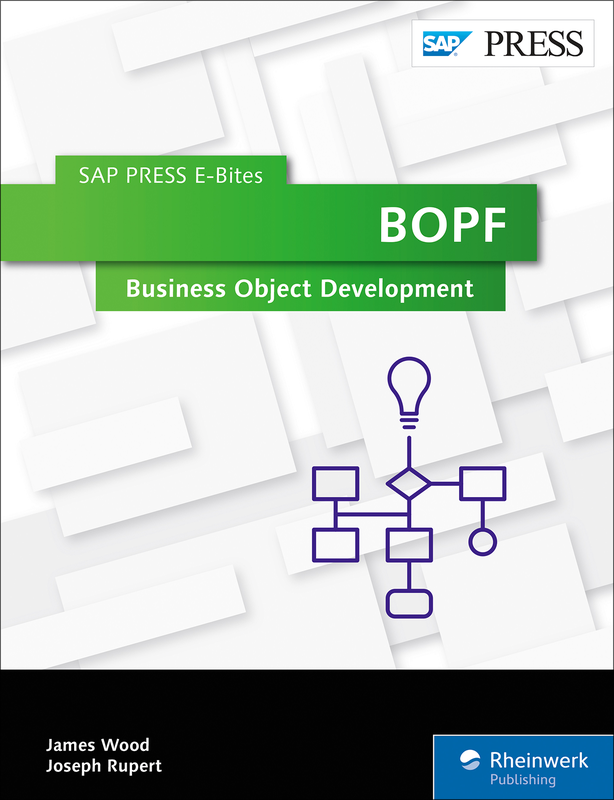 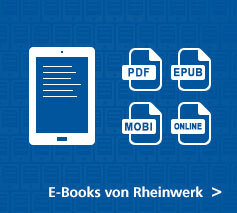 This E-Bite was originally published as Chapter 11 from Object-Oriented Programming with ABAP Objects.